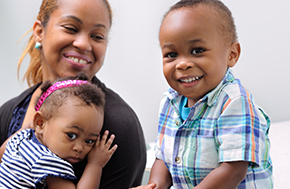 You can be a part of our promise to help give every child the opportunity for a healthier future. 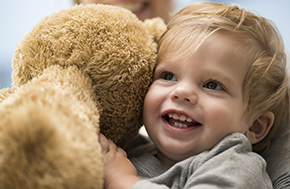 Your gift to Texas Children’s Hospital will help to support world-renowned pediatric care, medical research and our expansion to serve even more children in need. Help us care for our patients and the people who love them with a one-time or monthly committment to Texas Children's Hospital. 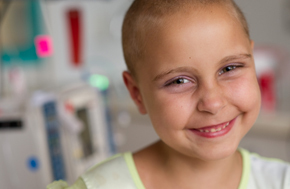 Make a gift to Texas Children's in honor of someone special, in celebration of a special occasion or in memory of a loved one. 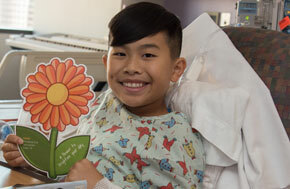 Make a monthly gift to Texas Children's Hospital and help us ensure that none of our vital programs ever go without funding. 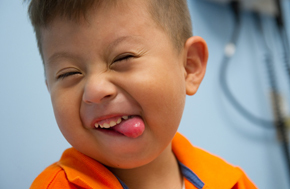 Your gift to Texas Children’s could be matched dollar for dollar by your employer. Find out if your company has a matching gift program. 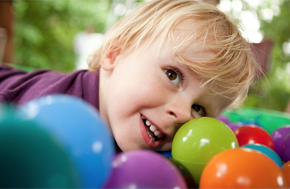 Deferred or planned gifts allow you to align your future estate, tax and financial goals with your desire to give to Texas Children's. A gift of stock, real estate or a gift through a donor-advised fund is an easy, cost-effective way to support Texas Children's Hospital. We gladly accept gifts of toys, books, vehicles and more. 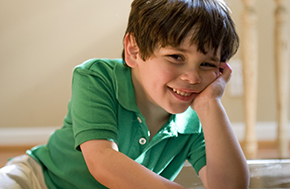 View our guidelines to determine which items are best for our patients. Help support the hospital while you shop—view a list of vendors that donate a percentage of purchases to Texas Children’s. Aspire is dedicated to recognizing the generous spirit of the philanthropic community to which Texas Children’s owes so much.